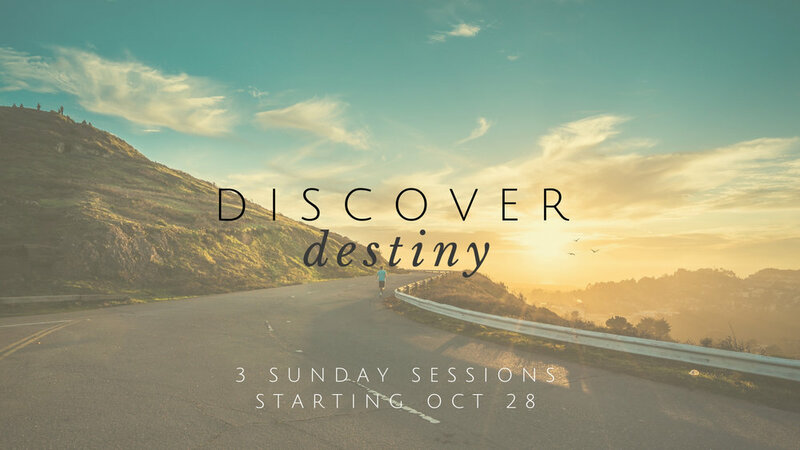 This 3-week class is designed to help you understand God's fingerprints in your life, how He's made you, and what you're made for. Each class builds on the previous one so attendance is crucial for all sessions and registration is required. A $20 fee covers assessment and material costs. The class will be held on Sundays from 1:30pm - 2:45pm at the EWLA Office. Click “REGISTER NOW” below to register. Once you’ve registered, click on the CART button to check out and make your payment. Your registration will not be submitted until you’ve made your payment. The deadline to register is Monday October 22.